I can't figure out how to update the background color and other formatting of the footer. I understand that content there is populated by widgets, but it doesn't appear to be a 'row' per the visual builder. And, I don't see background options in the Header & Footer settings section. I figured but wanted to make sure I wasn't missing a setting somwhere. 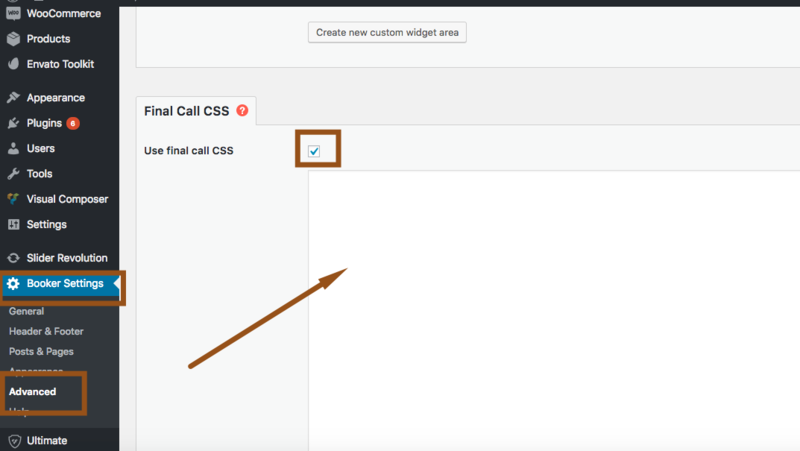 So you recommend adding the custom CSS under Final Call under Header/Footer settings rather than Appearance/Customize/Custom CSS? I'd recommend you to place css under Final Call. as it is theme related and global for theme.